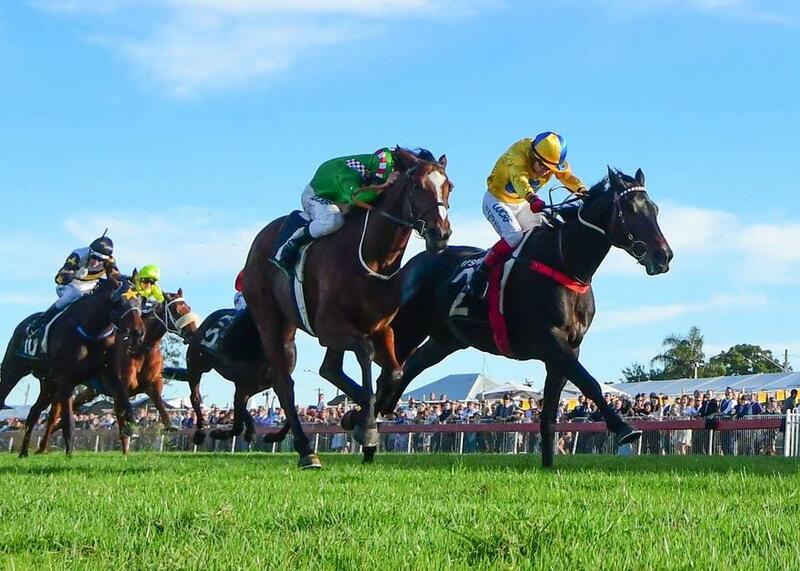 Brave stayer FIRST CRUSH will renew his battle with Ipswich Cup winner Tradesman as he looks for redemption in tomorrow’s $175,000 Listed Caloundra Cup (2400m). The six-year-old was brave in defeat when a bob of the head saw him finish a narrow second to Tradesman in the Ipswich Cup (2150m) and the pair will again face-off as they step-up in distance on the larger Sunshine Coast track. Jockey Mark Du Plessis replaces Matthew McGillivray aboard FIRST CRUSH, who receives a 2kg weight advantage on Tradesman since their Ipswich Cup battle. Trainer Chris Munce said he expected FIRST CRUSH to handle the step-up to the 2400m with the sting out of the ground. "I'm really really happy with him going into this race, he’s come on really well since Ipswich,” said Munce. "The likelihood of a wet track certainly isn’t a disadvantage, he’s handled wet tracks before. "He’s had a good foundation and grounding fitness wise, so I expect him to run the mile-and-a-half out strongly tomorrow. “There’s good speed in the race so if he could ride a nice stalking race on the horse, and with the light weight on his back, I’m expecting him to be very competitive."